For a women, ladies or girls, what else are more important and significant than our skin? 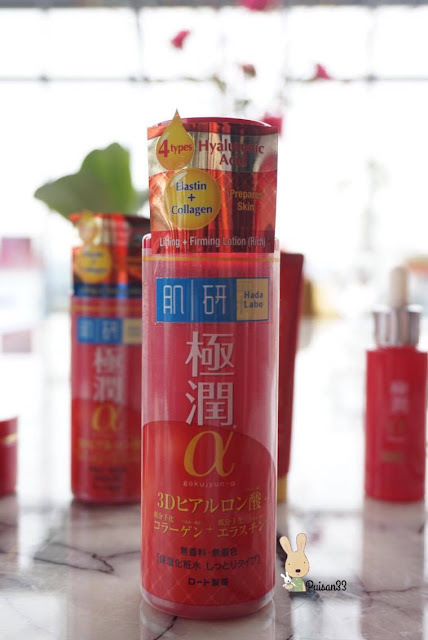 Therefore, in this post I'm going to share with you all what are the secrets behind when a women turns 30, what are the type of skin cares that best suited their skin, together with Hada Labo. Hada Labo nevertheless uses the finest, purest and highly effective ingredients to provide their consumers with an ultimate result of outer beauty of beautiful skin, with their philosophy slogan "Perfect X Simple", for the ultimate perfection and ultimate simplicity. 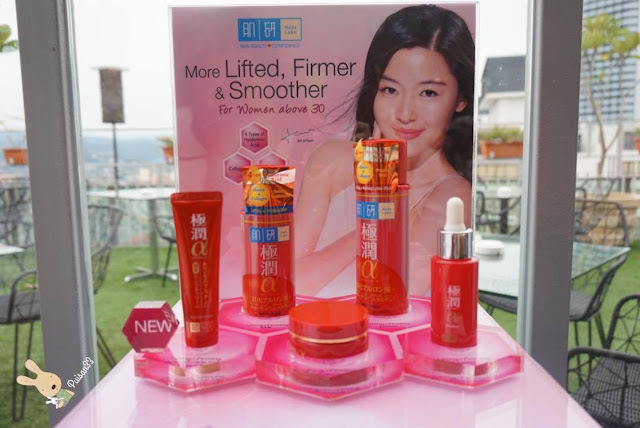 Recently, they have come with this new skin care range with a new & improved formula for lifting and of cause firming our skin. 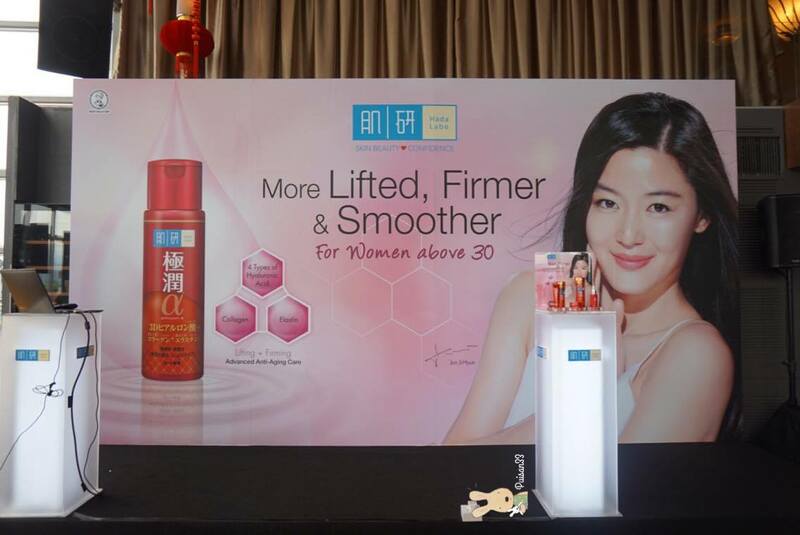 Best suited for ladies above the age of 30. 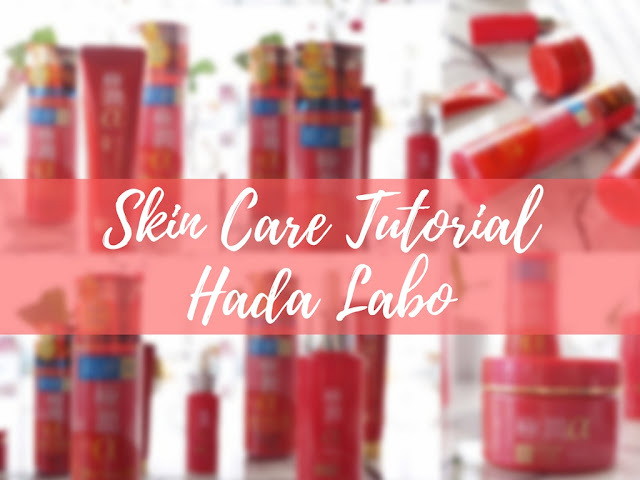 If you been using Hada Labo products, I bet you must know their lotion is an essential for the first step after cleansing our face. As it helps to awaken skin and drives moisture deep into the inner skin layers, in order to prep our skin to fully receive and absorb the upcoming skin cares. 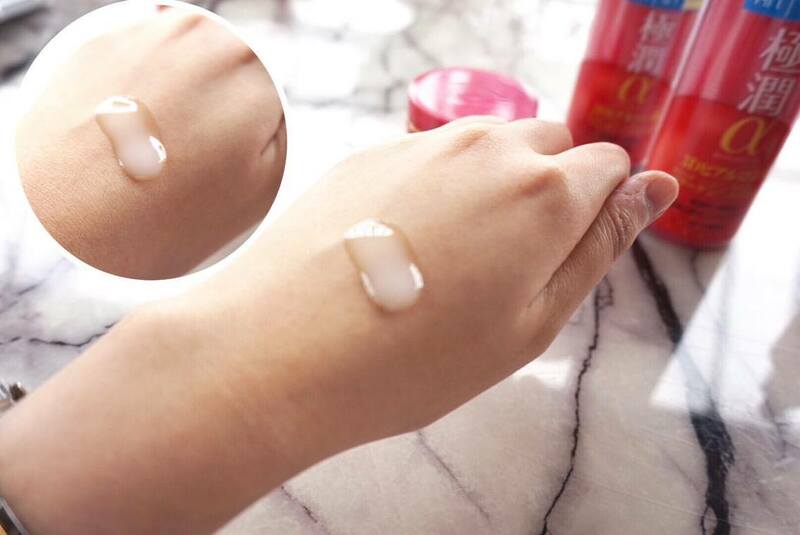 Guide to use: Pour a palm size onto our palm, and gently pat the lotion on the face until thoroughly absorb. A light-weight milk that easily penetrates deep into skin to restore youthful radiance and luminosity leaving skin visibly firmer and smoother. 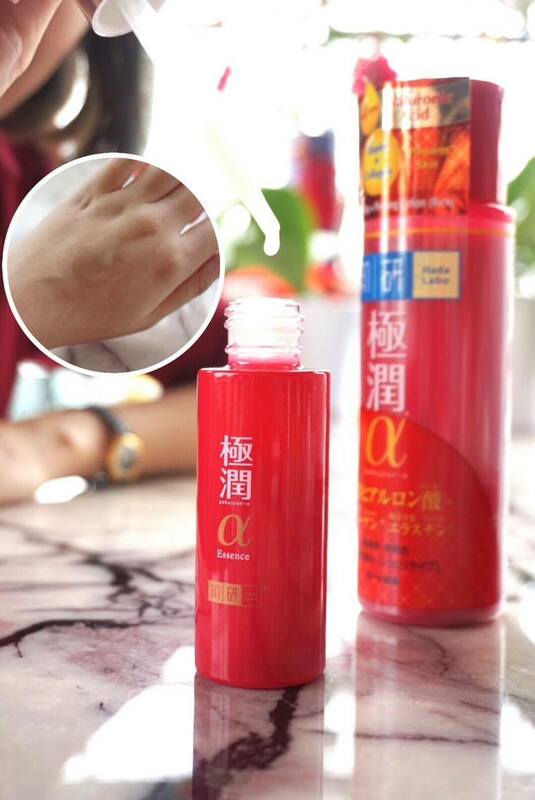 Guide to use: Use twice daily after lotion/ essence application, gently pat onto the face and let it thoroughly absorbed. 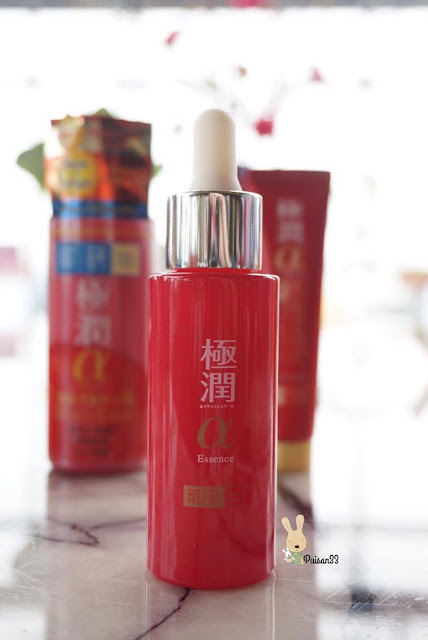 The lifting & firming essence contains naturally derived Pomegranate extract and Lycopene, which boasts 100 times more antioxidant power than Vitamin E to fight signs of aging and pollution. 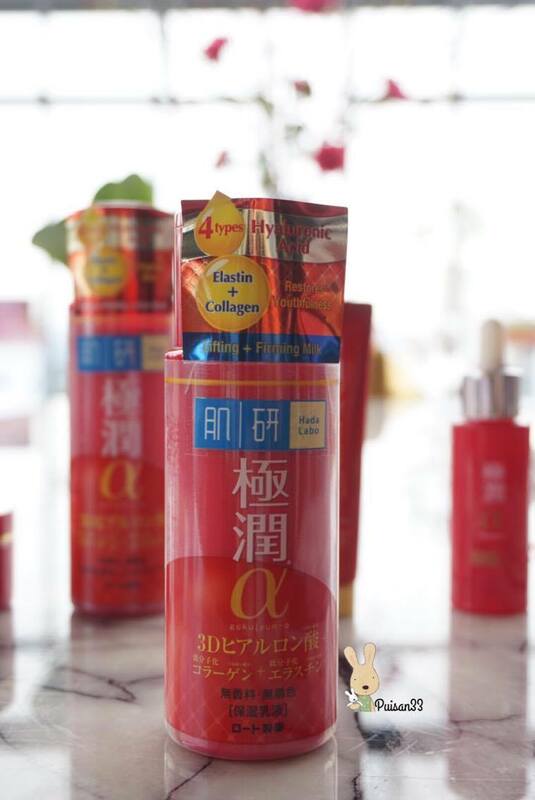 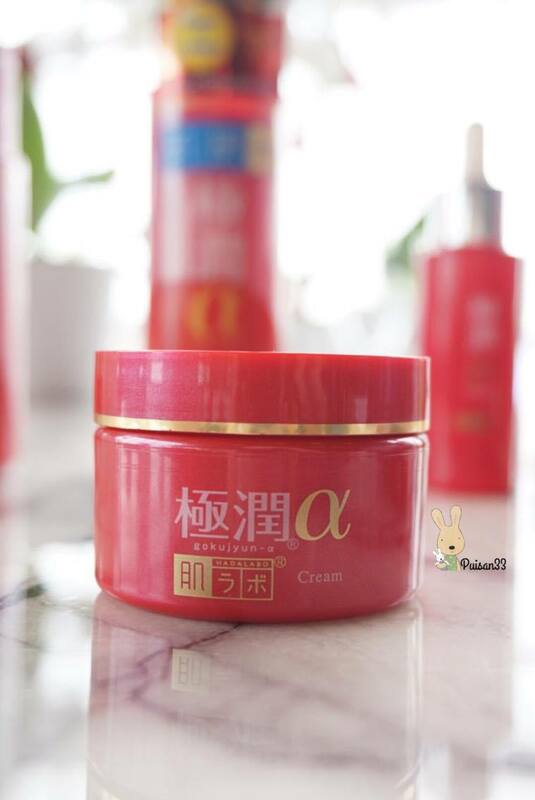 Most important it contains Soybean Extract that able to help improve the skin elasticity and boost collagen and elastin in the skin to reveal firm and youthful skin. 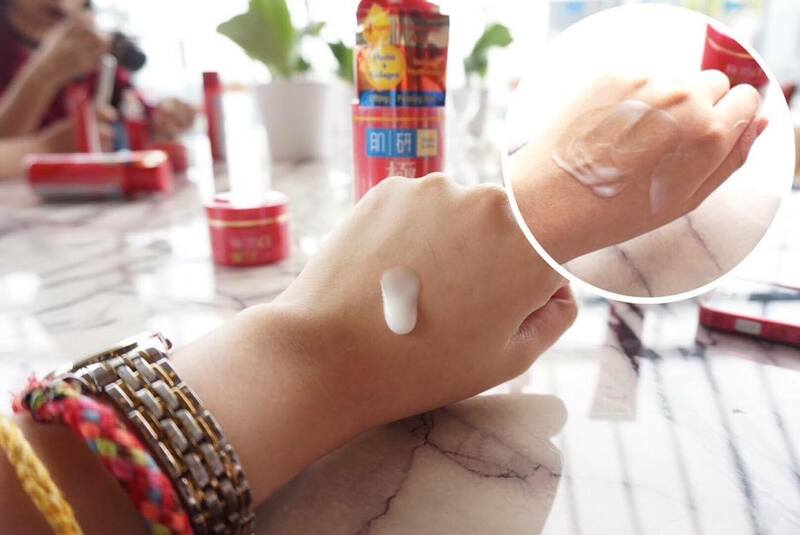 Guide to use: Apply on palms and gently pat onto face until it thoroughly absorbed. This velvety cream melts into the skin to provide an intense nourishment to strengthen and improve the skin's youthfulness, leaving skin visibly lifted, firmer and more luminous. Guide to use: After applying lotion/ essence, take a sufficient amount and apply evenly on the face and neck area. 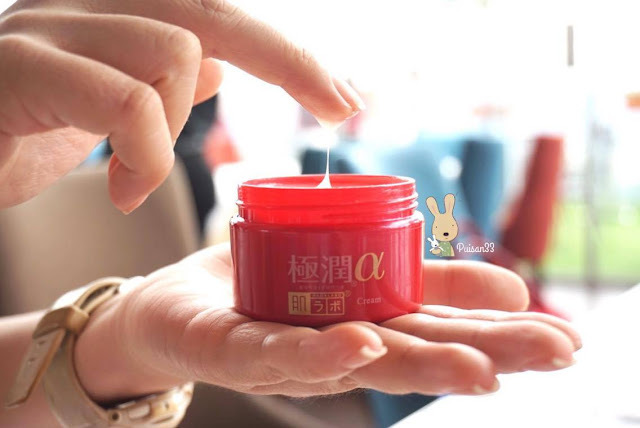 Gently massage and pat until it is absorbed. 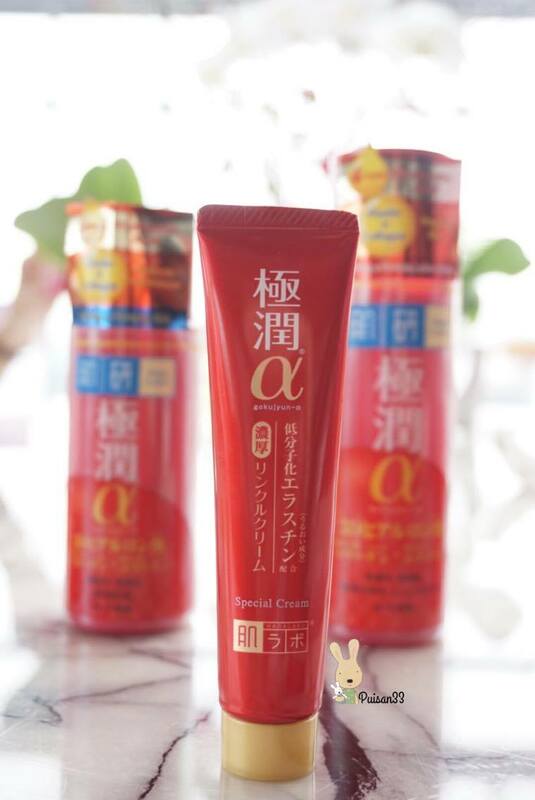 A rich and nourishing cream that is designed to treat age sensitive contours around the lips and eyes. Regular usage of the care cream will leave the lines looking finer and smoother. 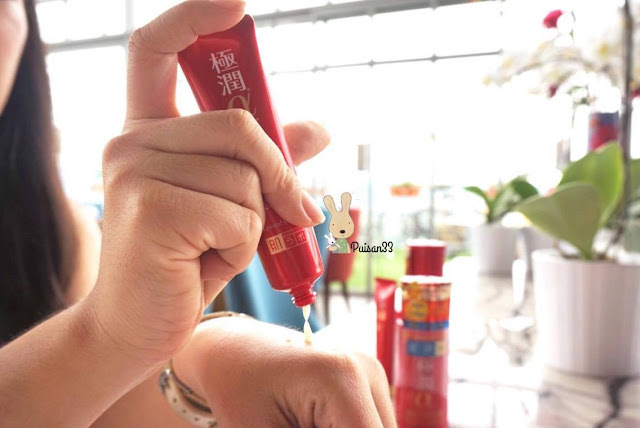 Guide to use: Gently dab onto wrinkle prone areas such as forehead, eyes and lip area.